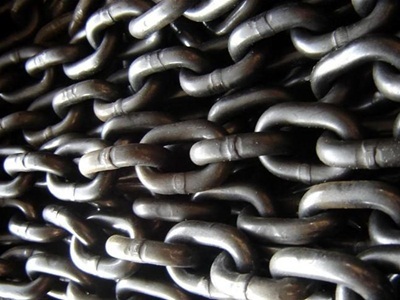 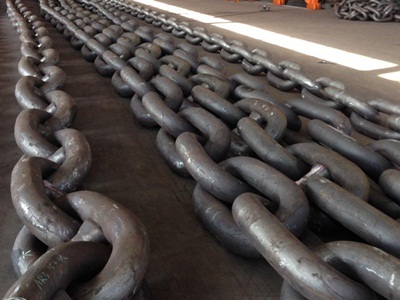 Marine Anchor Chain is typically made of metal,connected by one or two links through shackle, swivel piece,etc. 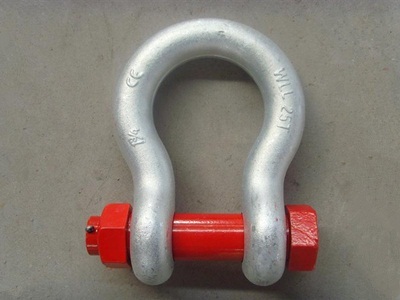 Based on different application,we designed a wide range of chain for marine industry or lifting purpose,grade 1,grade 2 and grade 3 marine chains are for option.And the related products including mooring anchor chain,anchor chain accessories,mooring chain accessories, ship marine anchor chain and so on. 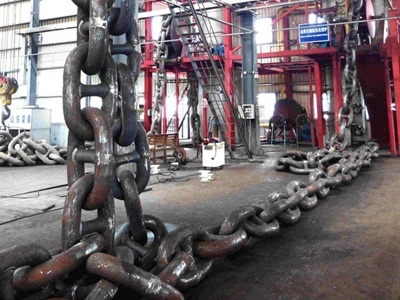 Aarine chains's surfance treatment can be black painted,hot galvanized etc.If you are looking for any Chain or Chain Accessories,pls free feel to contact us via email or Phone or any whatsapp or skype.